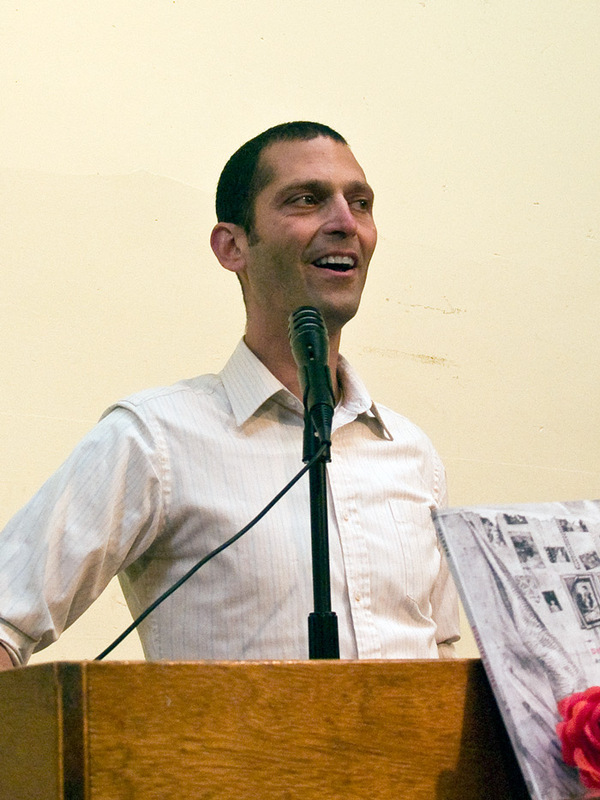 Rob Halpern is the author of Disaster Suites (Palm Press 2009), Rumored Place (Krupskaya 2004) and Disaster Suite (Vigilance Society 2006). His poems, short fiction, criticism, and translations appear in Bay Poetics, Biting the Error: Writers Explore Narrative, Chicago Review, War and Peace, Viz. Journal of the Interarts, Aufgabe, EOAGH: Queering Language, The Capilano Review, Submodern Fiction, and elsewhere. He holds a Ph.D. in Literature from the University of California, Santa Cruz.